Business owners who plan to invest a small amount of money in the US economy and open their own business or invest in an existing company with the right of partner, you can consider the option of obtaining an E-2 visa. This type is non-immigrant, and is issued for a period of 2 years and does not lead to the status of permanent resident or to obtainment of a green card, however, the number of extensions of this have no legal restrictions. Therefore, the owners of E-2 have the opportunity to be in the United States as much as they need, of course, provided that they meet the conditions of this category, i.e. while the business will operate successfully in the United States. 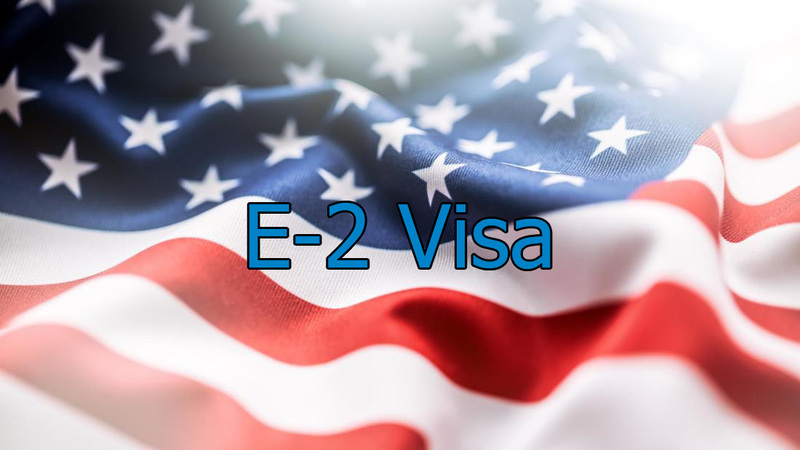 The main limitation is the existing international agreements of the United States with a number of countries whose citizens can apply for an E-2 investor visa. Please contact us to find out what countries are included in the list. To read more about E-2 please see this detailed information provided by the U.S. Department of State and U.S. Citizenship and Immigration Services.